We are the Marshall County Humane Society located in Holly Springs, MS, a non-profit organization made up of a very active and dedicated group of volunteers. Our goals are to educate people on responsible pet ownership and to reduce the homeless pet population through adoptions and spay/neuter. Application required with veterinarian references if applicant has pets., $125 fee, Most dogs require fenced yard. Home visit required before adoption finalized. Teddy came to us several years ago when his owner lost her home. He had been riding with her as she drove a truck so he loves riding. He needs some space to run in but is ok traveling when he needs to be. He loves to play ball, and chase with other dogs and can also climb fences if they aren't too large. Just give this boy a chance and he will be your ever loyal companion. 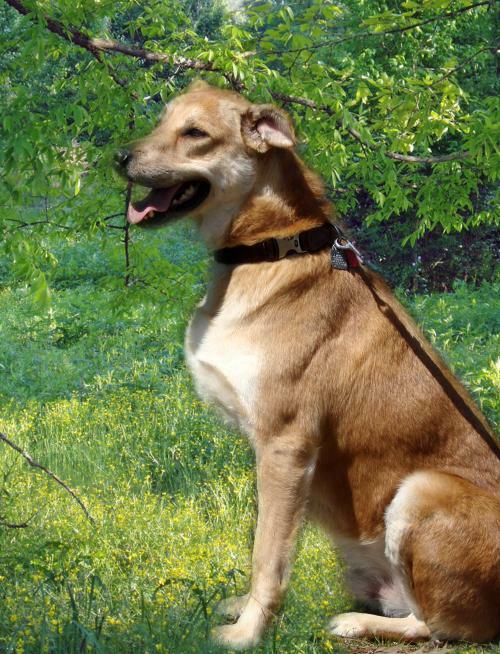 Give this adult dog a new chance at a good life for the rest of his years. He will give you so much love if you give him a chance. Our adoption fee is $100 which includes spay/neuter and all shots and preventives up to date. 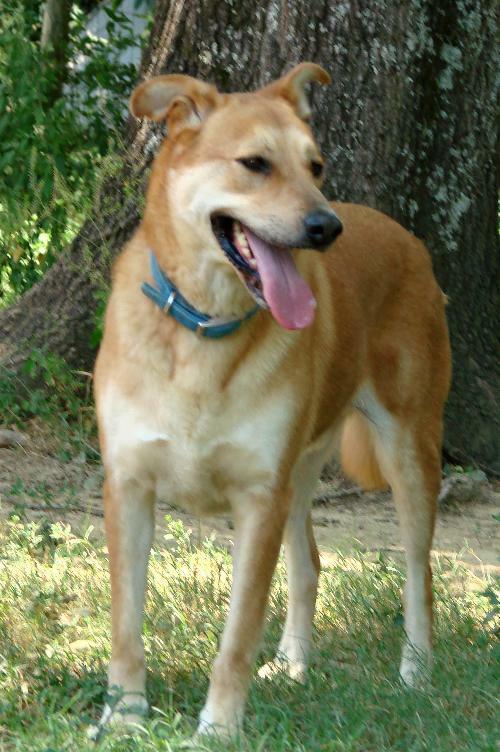 Call 662-564-2900 or Dogsncats11@gmail.com.